The K-9 Kore DISKit is an exciting NEW addition to the TotoFit line. You asked for a smaller Disk…….. and here it is!! 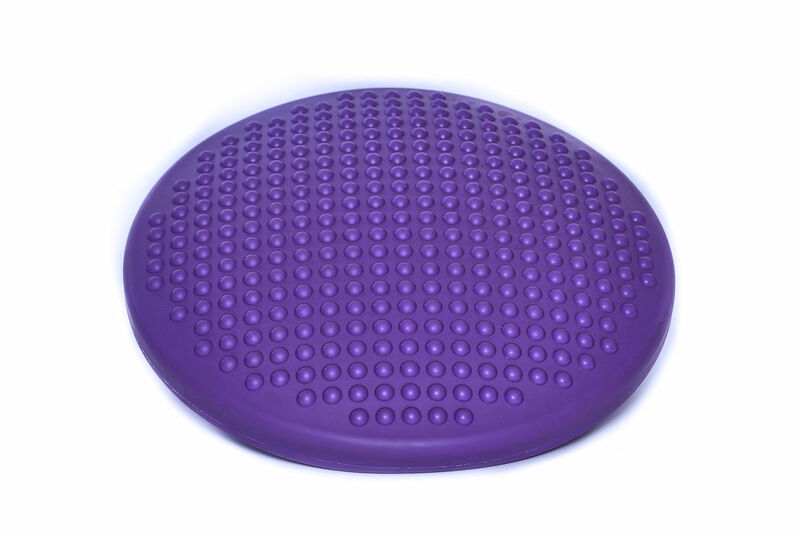 Our DISKit is made from pliable vinyl with very soft sensory nubs that are easy on the paw! 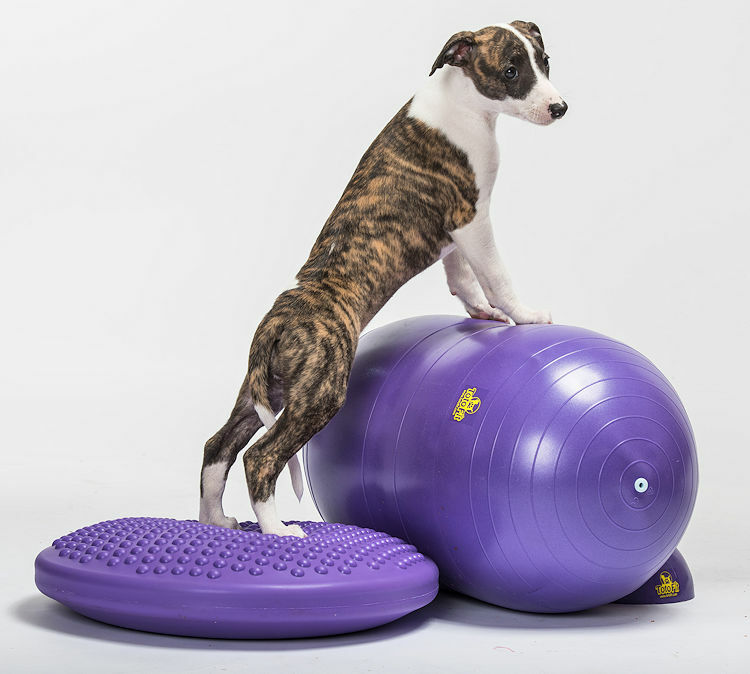 It can be used as part of your dog’s core fitness program, working on balance, proprioception, sensory integration, strength and body awareness. 13.5 inches in diameter, the K-9 Kore DISkit also fits in the BISkit base!! How awesome is that?! Combine it with other pieces of TotoFIt equipment for a dynamic balance workout. An all-around useful piece of equipment developed by our manufacturer and made to TotoFit LLC canine material requirements, you won’t find this anywhere else! As always, latex, BPA, lead and free from the 6 Phthalates banned from children’s toys by the US Consumer Product Safety Commission. Inflate with a regular hand pump, NOT a needle pump. Check out our NEW PACKAGE with a DISkit/BISkit and base!